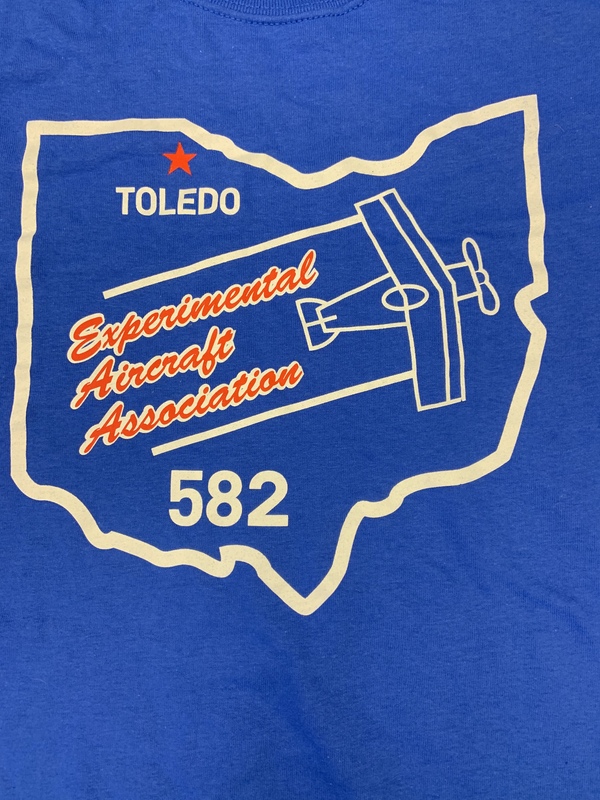 Show off your chapter with the purchase of an Official EAA 582 t shirt! 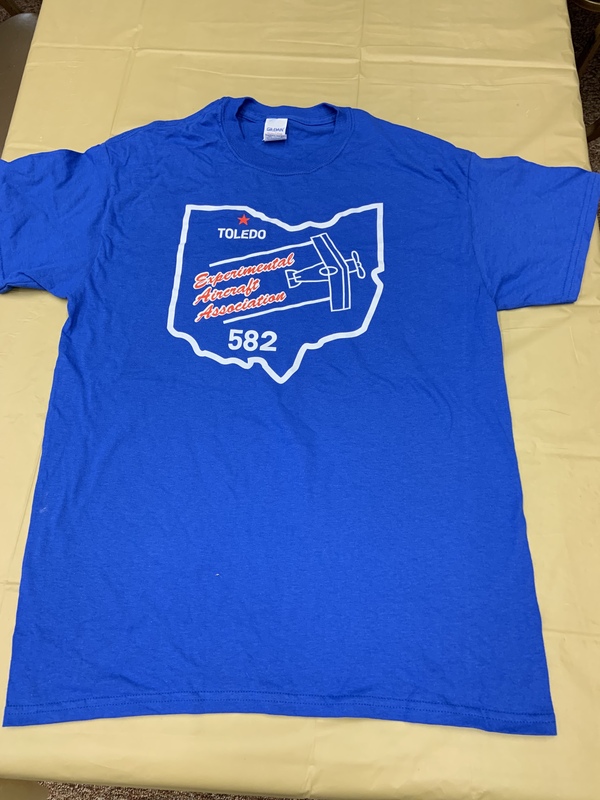 Stock is limited so be sure to reserve your shirt today! If interested in delivery, please contact John Kurfess at jfkurfess@gmail.com to arrange. Shipping is not included.